You must complete the entire course in the quickest time possible. 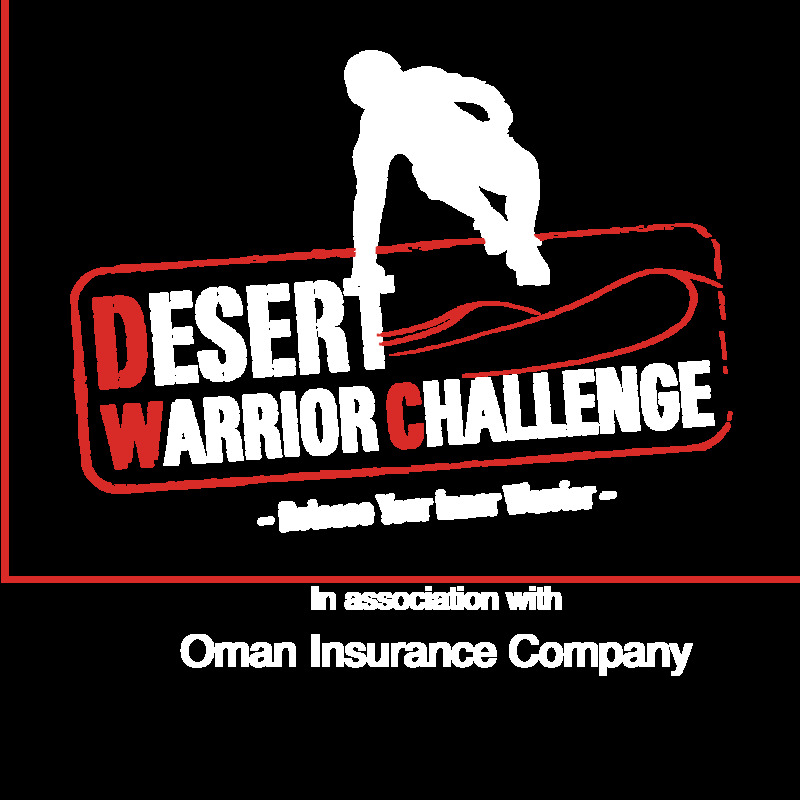 Warriors must stay within the course boundaries AT ALL TIMES otherwise you will be disqualified from the event. If you do not complete any obstacle on the course you will not be eligible to place 1st, 2nd, 3rd, however you will still be allowed to complete the course. In some cases there will be an exception to this rule, where if you do not complete the obstacle you will be given a punishment to complete before you can continue on the course. Warriors must listen to and respect course and obstacle officials AT ALL TIMES. Warriors must take note of proper use of obstacles and execute the challenges in accordance with all directions given by staff and/or on instructional card displayed at each obstacle. While this is a race, sportsmanlike conduct is expected at all times. Cheating or brutish behavior towards other warriors will result in disqualification. Respect yourself and other warriors and do not put yourself or any other warrior in danger. Most importantly have fun, stay/play safe and enjoy the challenge! You will have to complete the entire course in the quickest time possible. Your time will be recorded as the moment your last team member crosses the finish line. If one of your team mates does not complete any obstacle on the course your team will not be eligible to place 1st, 2nd, 3rd, however you will be allowed to complete the course. In some cases there will be an exception to this rule, where if you do not complete the obstacle you will be given a punishment to complete before you can continue on the course. If any team member incurs an injury and is unable to continue with the course you must notify course officials immediately. The injured team member will be removed from the race and the remaining members will be allowed to continue. 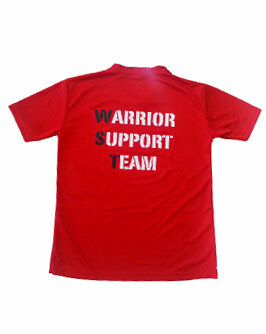 Both the Ultimate Warrior and the Fearless Warrior are aimed at building great team work and camaraderie between fellow warriors while putting yourselves through an extremely tough challenge. The goal is not to ‘win’ per se, but rather to overcome the challenging obstacles and to simply cross the finish line. Complete this task and you’ll get the well earned Warrior Reward. If you are uncomfortable with an obstacle you do not have to complete it, it is entirely your choice. You are allowed to skip to the next obstacle in this case. Sportsmanlike conduct is expected on the course at all times. You are all Warriors out there trying to make it through the course. If you see someone in need of a hand… help them…. offer them a leg up… treat them as a fellow Warrior! 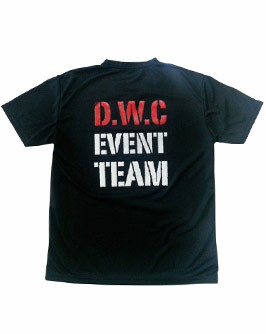 Please take note that all course and obstacle officials will be wearing either of the following t-shirts.